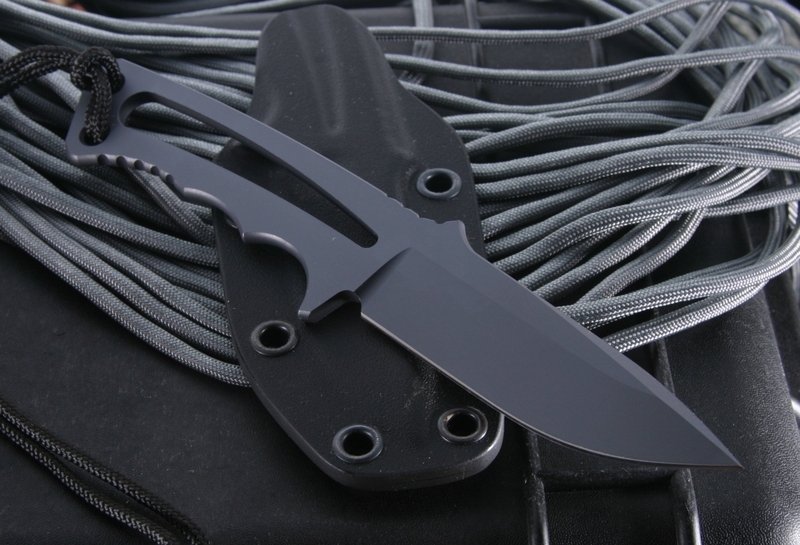 If you are looking for a knife that can function as a neck, MOLLE Vest, cargo pocket, or pack knife then the Bill Harsey designed Chris Reeve Professional Soldier is the knife for you. The Professional Soldier has a solid full frame design that is stout yet slim for easy concealability. American Made CPM S35VN steel with a black PVD coating is heat treated to 58-59 RC hardness to ensure toughness and excellent edge retention. 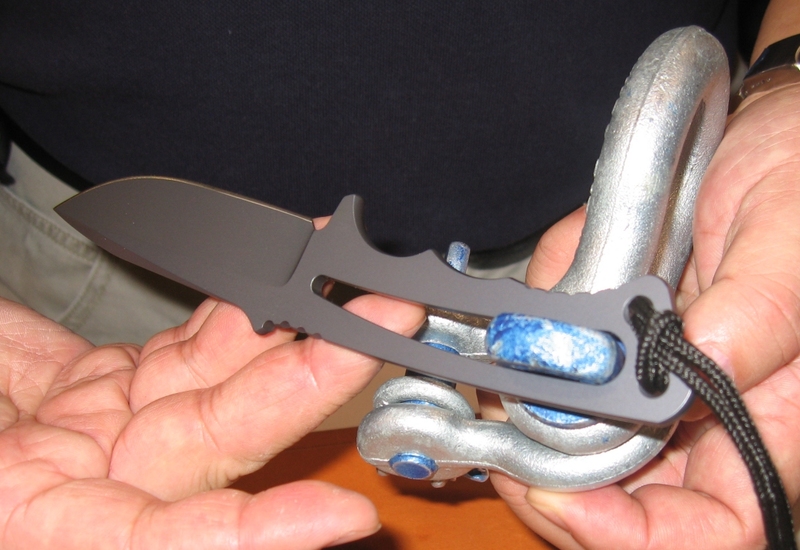 Handle section of the frame is designed to be shackle wrench capable. 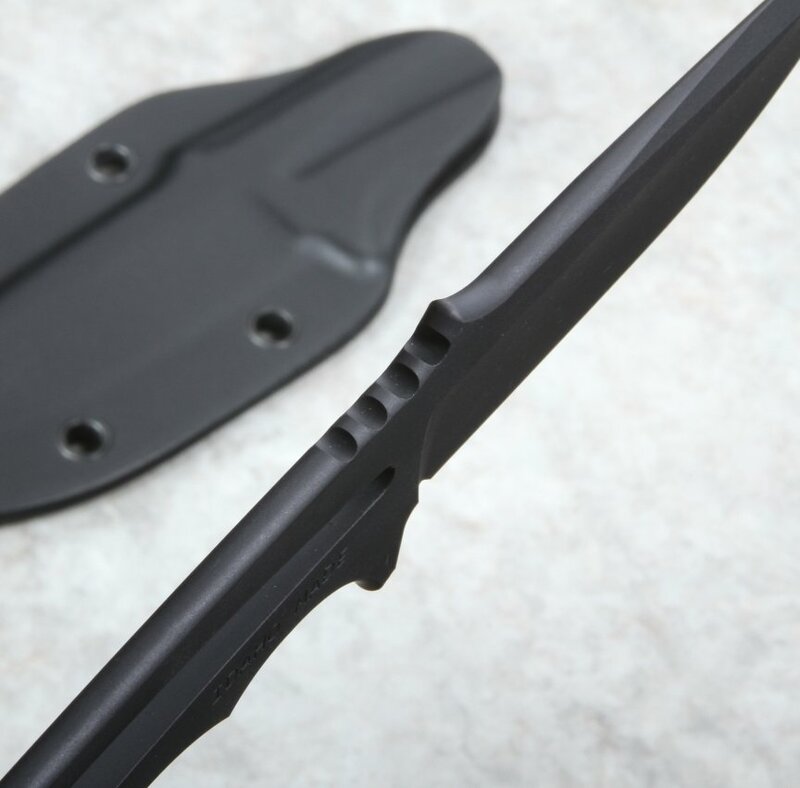 The sheath is a trim black kydex with rivet holes that assist with mounting the knife to a MOLLE vest, pack or simply wearing the Pro Soldier as a neck knife. With a weight of 3.0 oz. 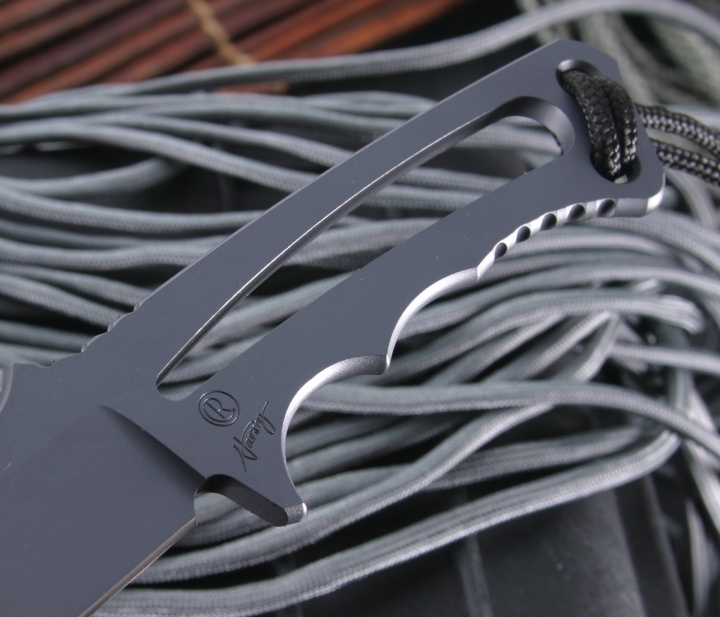 you can rest assured that the Professional Soldier fixed blade will not weigh you down. Easy payment and deliver was FAST (and I live in India). This company stock some good products and are very professional! My only complaint is that they stock Spartan and CRK but not Cold-Steel ! I purchased the Professional Soldier to add to my Chris Reeves collection. When I first received it, I thought it was a very cool well designed piece of high end steel. After using it for a while it fast became one of my favorites. I have a big collection of quality knives, most twice and three times the price but if I had to choose only one knife to walk off into the night with, it would be the Professional Soldier. I am very surprised about this. To appreciate its quality and usefulness, you need it in your hand for a while. The Chris Reeve PS was a gift to my son. He absolutely loves it. Via KnifeArt, I have previously sent him a Green Beret, and a Sebenza. You have a big fan in Orlando FL, too! Thanks for your excellent customer service. This is my first Chris Reeve Knife. I always wanted one. It is very slim and can be carried in your front pocket without imprinting. 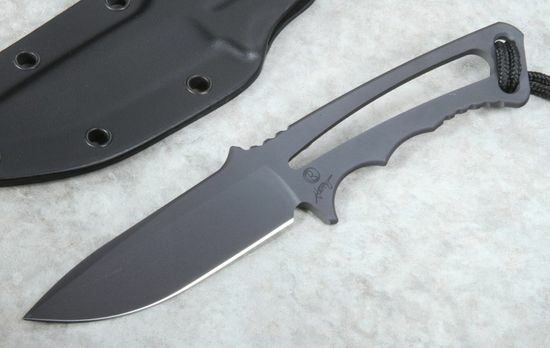 I love the knife, and already looking at a Chris Reeve Folder. I just wish it came with a lanyard or chain to wear around my neck. Very professional online purchase, with notice of shipment and no hitches in receiving the product. 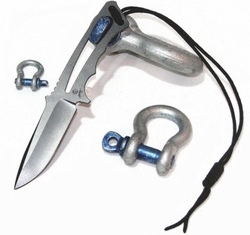 As for the product itself, it's exceptional and so is its kydex sheath. Very sharp out of the box and everything I expected from CRK.